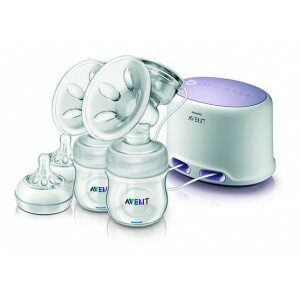 The unique Philips AVENT Comfort Twin Electric Breast Pump is designed in which to allow mum to sit upright in a comfortable position so milk flows directly from your breast into the bottle. 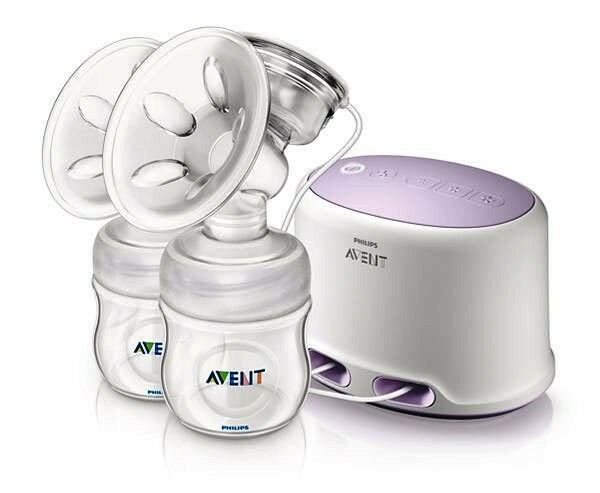 This means mum can sit more comfortably when pumping: no need for her to lean forward to make sure all the milk ends up in the bottle. 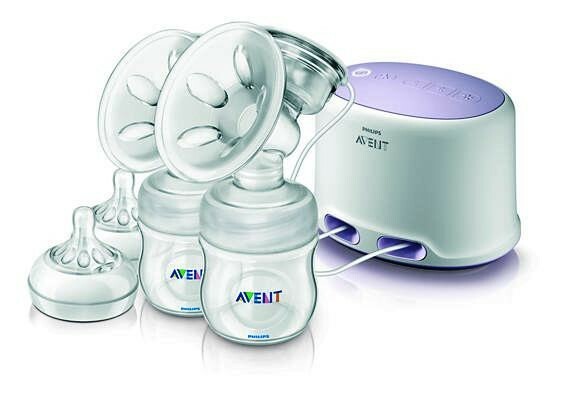 Sitting comfortably and being relaxed when pumping, naturally helps milk to flow more easily. 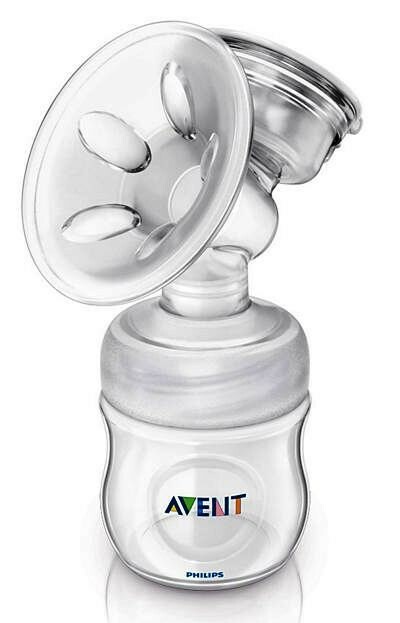 Features a gentle stimulation mode and 3 pumping settings. Soft massage cushion with warm feel. The perfect time saver for mums.